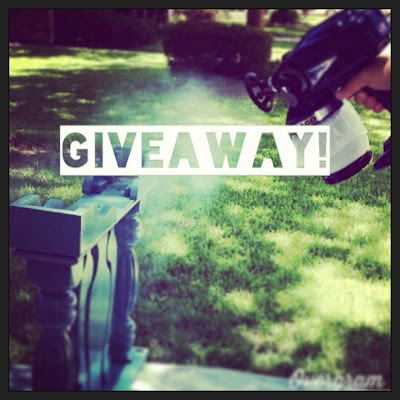 Thank you to everyone who entered our contest to win the Graco Truecoat Plus II paint sprayer! I enjoyed reading through the comments and wish I could give one to every deserving DIYer. 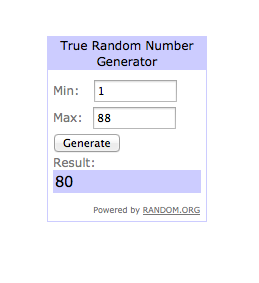 A random number generator pulled the number 80. Who made the 80th comment? 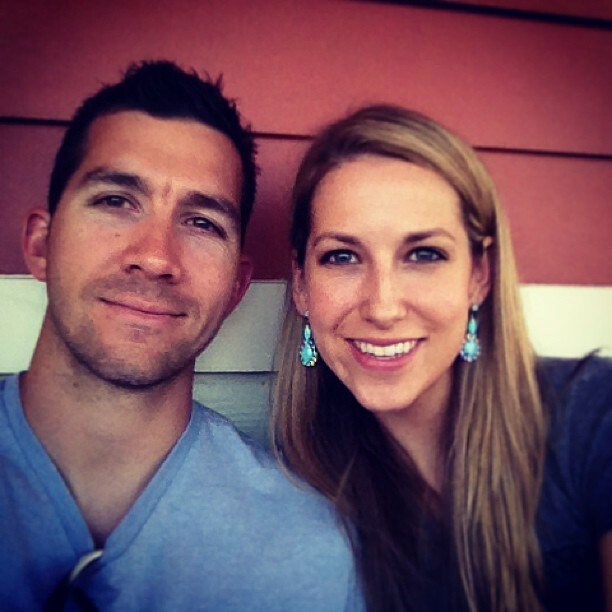 Natalie! Natalie commented, "I have been researching paint sprayers just this week because we are closing on our new house in less than two weeks and I want to get nearly every room painted before we move our stuff in!" Also, please bear with me and my sporadic blog posts during this month. June is my busiest time at work and I had to put in 80+ hours this week just to stay afloat. I really want to dive into the house projects but my job must come first right now, unfortunately. After all, it pays the bills! I do hope to get a lot accomplished this weekend so I can have some updates to share with you next week. Table Makeover & Paint Sprayer Giveaway!